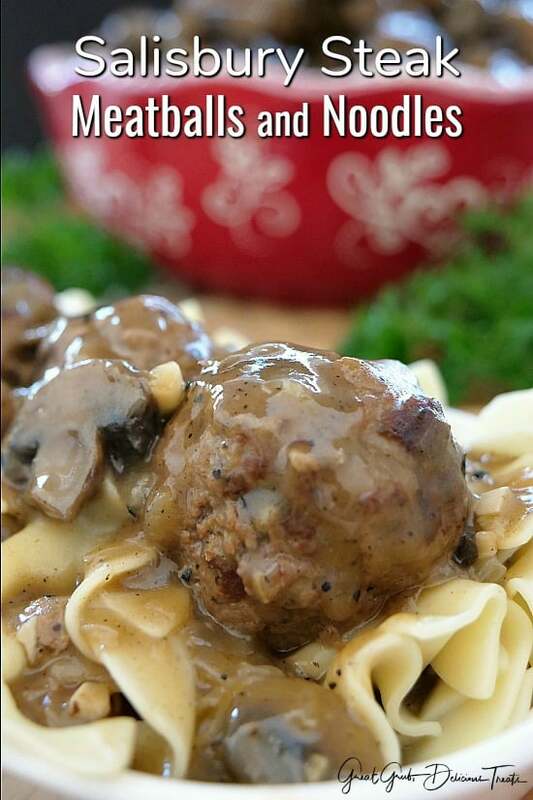 Salisbury Steak Meatballs and Noodles is a delicious comfort food recipe which is rich in savory flavor with tender, pan seared ground beef meatballs, delicious mushroom gravy, all served over perfectly cooked egg noodles. 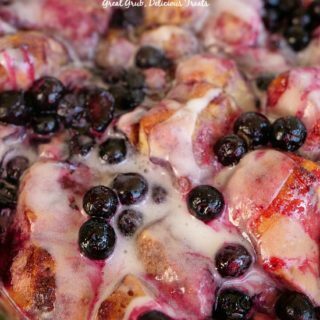 An easy family favorite recipe the whole family will enjoy. Comfort food at it’s finest. 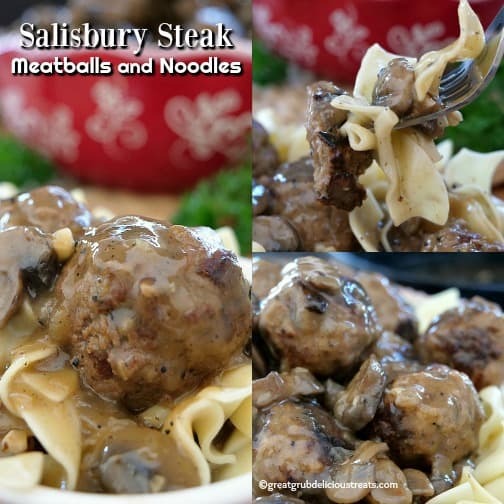 Salisbury steak is so delicious and now you can enjoy the savory flavor in this scrumptious Salisbury steak meatballs recipe that’s easy to make. 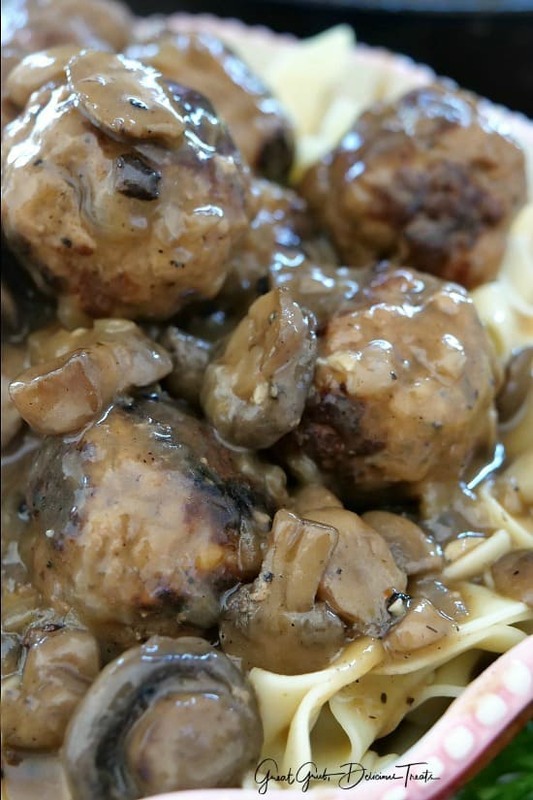 With every bite you can taste the savory flavor, mixed with the mushroom gravy and then topped over egg noodles. I’ve been on a Salisbury steak kick lately and have been craving egg noodles so what’s better than Salisbury steak meatballs and noodles. 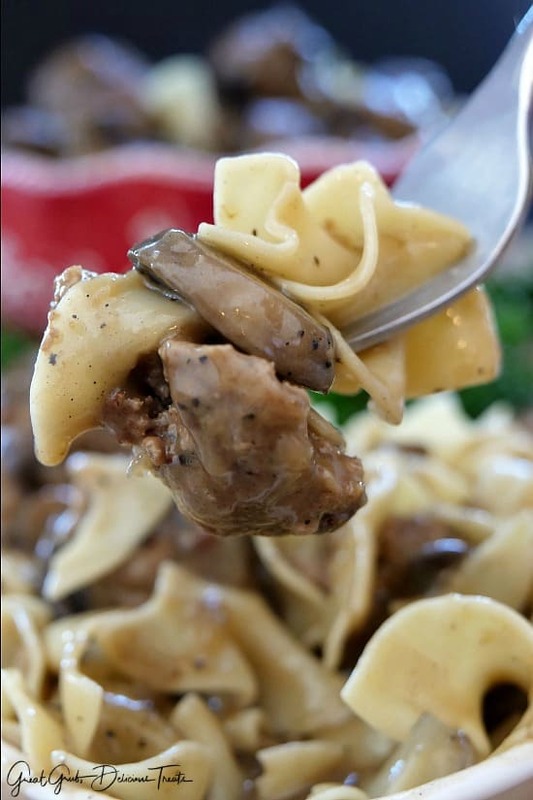 And I also have this delicious Salisbury Steak in Mushroom Onion Gravy that I posted on the blog last month (which this recipe is adapted from), that is to die for as well. 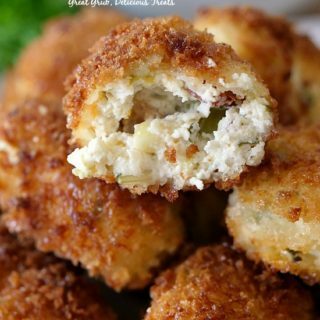 With both recipes they are very versatile and can be changed up depending on whether you want mashed potatoes, egg noodles or served over rice. 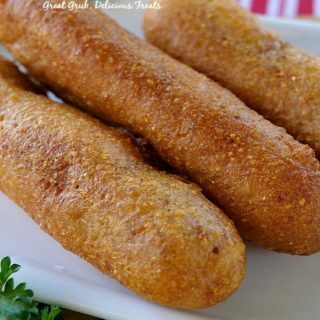 A favorite comfort food recipe that the whole family will enjoy and a family favorite here at our house. 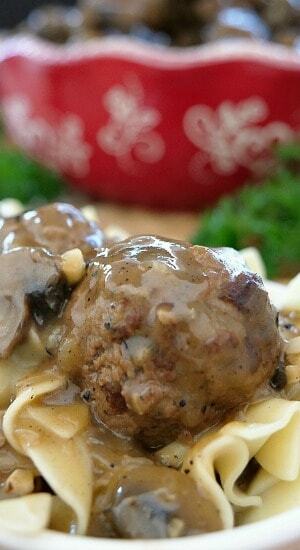 Usually I bake my meatballs in the oven but when I make this Salisbury steak meatball recipe, I always pan sear the meat. 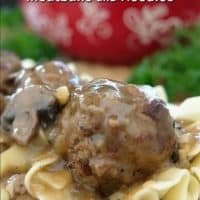 There’s just something about pan searing ground beef that makes it tastes so delicious, and then with the mushroom gravy soaking into each meatball, this is to die for. So good. What is it about egg noodles that make us crave them so much. For me, just the idea of having a delicious comfort food made with this pasta always satisfies those pasta cravings. 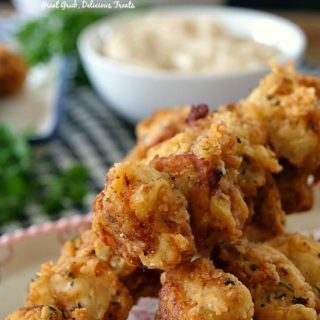 The deliciousness of the mushroom gravy, mixed with the tender meatballs, makes this a delicious meal the whole family will love and enjoy. Leftovers are amazing as well. 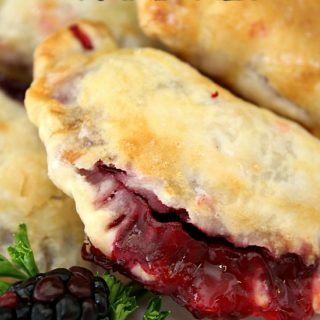 We hope you enjoy this delicious comfort food recipe as much as we do. 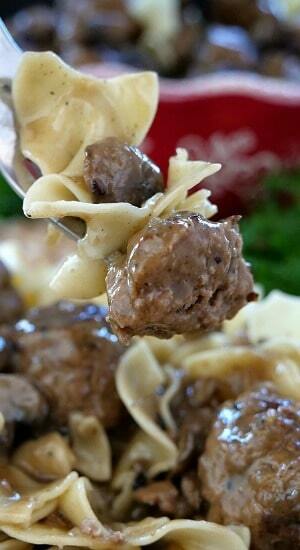 The amazing flavor, mixed with the egg noodles and the mushroom gravy, is one of our favorite savory meatball recipes. 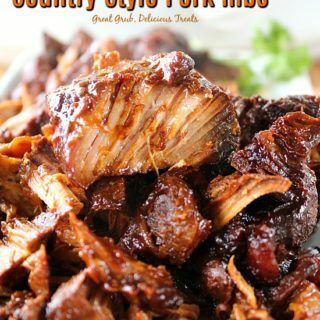 Here are a few more delicious ground beef recipes you can find on the blog: Cheesy Ground Beef Pasta, Taco Pie Casserole, Cheesy Salsa Verde Taco Pasta, Beefy Torpedoes, and Bow Tie Pasta Lasagna, plus many more recipes made with ground beef. In a medium mixing bowl, mix ground beef, onions, egg, bread crumbs, Worcestershire sauce, parsley, crushed red peppers and pepper together. 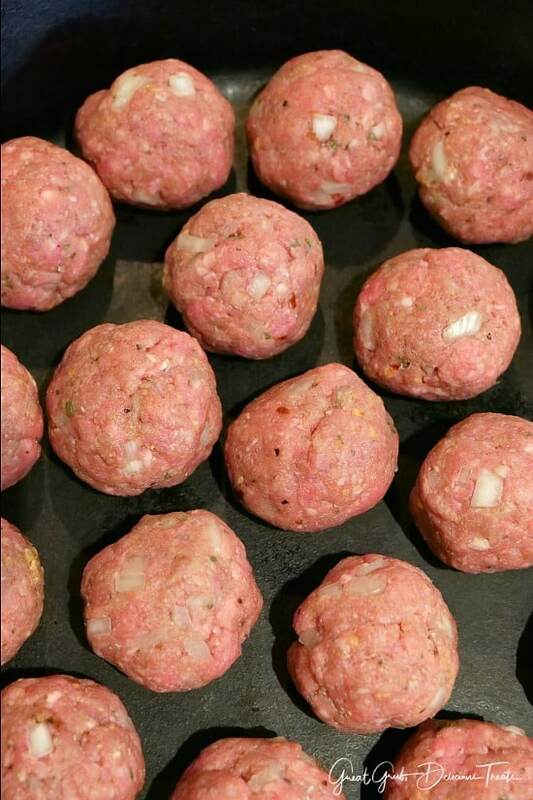 Make small size meatballs (should get about 24). Add butter to cast iron pan, or large frying pan, and after butter melts, add meatballs. Heat over medium heat, turning until all sides are pan seared. Once cooked, remove from pan, place on a plate. Drain any excess grease, if needed. Sauté onions and garlic for 3-4 minutes scraping pan drippings. Add mushrooms and continue cooking for 2 minutes. Sprinkle flour over mushrooms and onions. Stir, cook for another 2 minutes. Pour beef broth, Worcestershire sauce, salt and pepper into pan. Stir for a few minutes and place meatballs back into the pan. Stir. Cover pan, cook for about 30 minutes, stirring occasionally. The gravy will also thicken up as it cools. And if the gravy seems to thin mix 1 tsp corn starch with 1/8 cup water, then add to pan, stir and let simmer for a few more minutes. In a large saucepan, cook egg noodles according to package directions. Rinse and set aside. Once noodles are cooked and meatballs are done, mix together and enjoy! 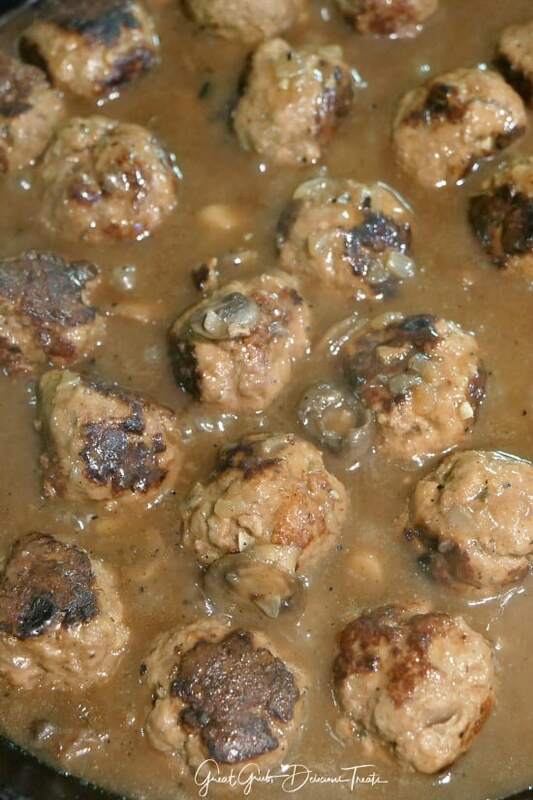 Recipe adapted from my Salisbury Steak in Mushroom Onion Gravy.